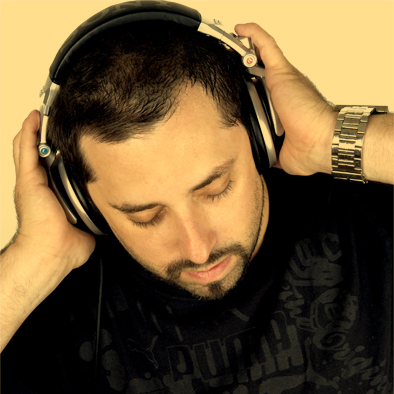 As one of the pioneers of Pittsburgh’s electronic music scene, Strobe (Eric Cohen) has been producing and DJing since the late 80’s focusing on house and club music. 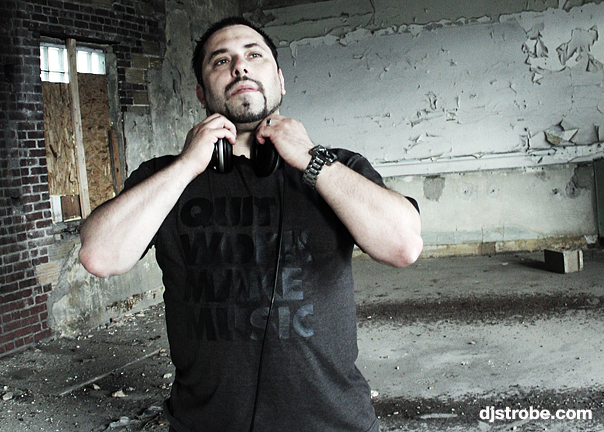 Strobe has been behind the decks at some of the hottest spots in the city such as Cavo, Diesel, Whim, Cruze, The Goldmark and was resident DJ at Static for the three years it won “Best Club” in the Ciy Paper. Strobe has opened and been direct support for some of the biggest names in electronic music including The Chainsmokers, Morgan Page, R3hab, Green Velvet, Laidback Luke, Dada Life, Todd Terry, Derrick Carter, EDX, Disco Fries, Steve Aoki, Tommie Sunshine, David Puentez, Borgeous, Will Sparks, Plastic Funk, Gus Calderone, Solidisco, and more. Strobe has official releases on over 50 major and indie labels including 2 gold records, and over 20 #1 Billboard Club Hits including six in 2015. He has recently had success with official remixes for Adele, Justin Bieber, Major Lazer, Madonna, Chic featuring Nile Rogers, Dave Aude, and more! Strobe’s productions have garnered support from the likes of David Puentez, Disco Fries, Dave Aude, Pete Tong, DJ Kue, DJ Riddler, Tommie Sunshine, Plastik Funk, Roger Sanchez, DJ Dan, Charles Feelgood, Madonna, Gus Calderone, Andrew Emil, Ultimix, Billboard, Sirus XM, and DJs/Mixshows around the globe. Since 2010 Strobe has also been a Billboard Magazine dance chart reporter. Strobe started spinning house music in Pittsburgh in 1987 playing records he would bring back from my trips to see his family in Chicago. He released his first record in 1990 under my alter-ego Euphoria called “Euphoria” and “I Like Noise” then began touring the rave circuit around the USA. He performed as Euphoria and DJ’d as Strobe everyplace from the East Coast to the West Coast and back, performing with pretty much everyone that inspired him to do this in the first place and racking up a few hits along the way. In 1993 Strobe moved to New York for the next decade. He worked for Logic Records, DJd at various clubs including Limelight, Webster Hall, and Save the Robots. He worked at a few record stores, and even partnered up in a used computer/music gear store called Crocodile Music and Computers serving customers like Todd Terry and Grandmaster Flash. Strobe has released over a dozen commercially available mix CDs as well as hosting two podcasts on iTunes called “Journeys In House Music” and “Strobe’s Waxcast.” He helps out with the Red Bull Music Academy info sessions in Pittsburgh, and strives to help those who want to learn the art of music production and DJing as much as he can by mentoring people young and old. He is about to launch a new weekly video tutorial series as well.